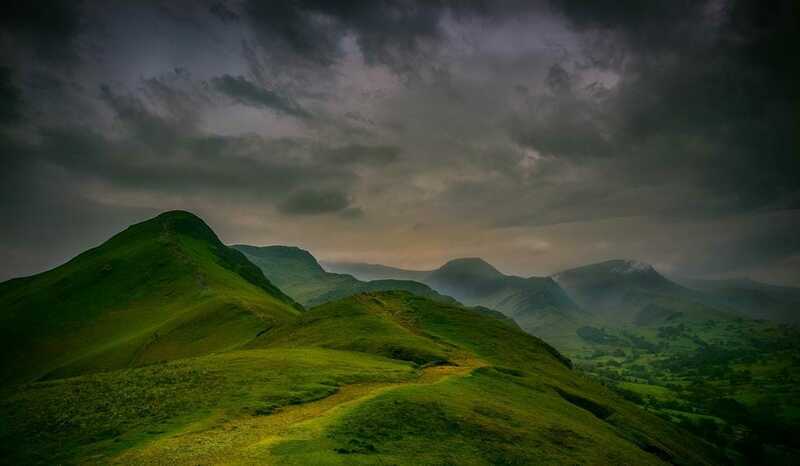 For spectacular views of the typical English countryside, visit the Lake District. Besides its famous bodies of water, you can explore forests, valleys, hiking hills and pleasant bike paths. It is known as a destination for artists and writers, most notably William Wordsworth, whose poetry was obviously inspired by the undulating and grandiose landscape. Getting there: All the way on England’s northwest corner, you can reach the lake district with train (West Coast Mainline) and bus connections. If driving from London, expect the journey to take about 5 hours.